Welcome to the Department of Public Safety. I encourage you to visit our web page and browse through the many sections of services. 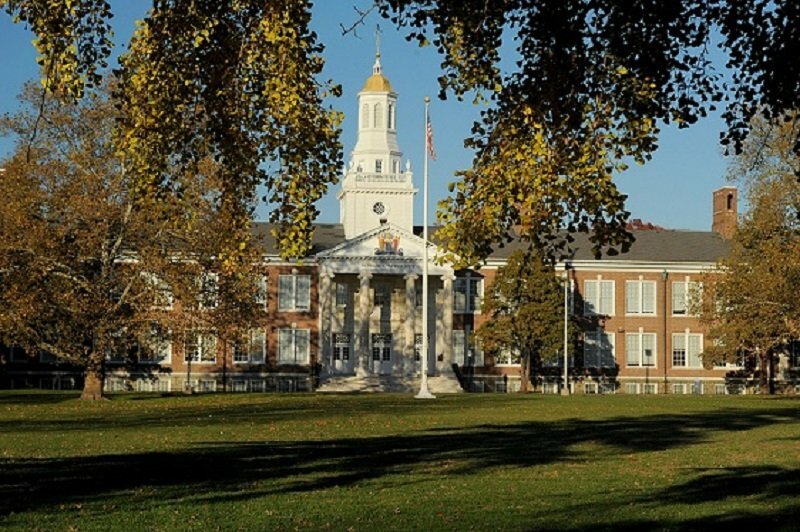 Rowan offers a comprehensive public safety program for the university community. 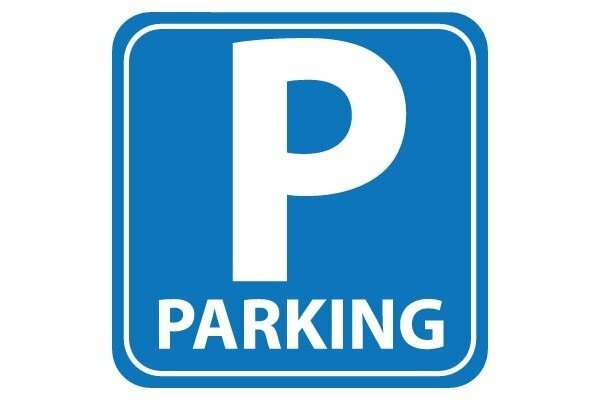 We provide numerous services through the following sections: Police, Security, Parking, Dispatch Center, Crime Prevention and the Office of Emergency Management. We focus on preventive patrols, crime prevention programming, and the physical establishment of Crime Prevention Through Environmental Design standards throughout our campuses. 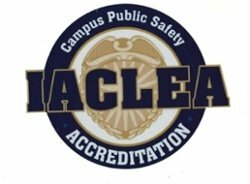 The department is dually accredited through the Commission on Accreditation of Law Enforcement Agencies (CALEA) and the International Association of Campus Law Enforcement Administrators (IACLEA). Our certifications ensure complicance with the rigorous accreditation processes whereby law enforcement agencies must adhere to 475 standards, codes and state-of-the-art best safety practices in the country. 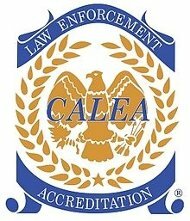 Our department is the first University in New Jersey to receive the prestigious CALEA recognition, and one of 50 in the nation. We often use the motto: “It is in your Interest!” because it reflects our effectiveness in maintaining a safe environment through the collective effort of everyone on campus. Participation in the programs we offer will enhance the health, safety and welfare of the Rowan Community. Department of Public Safety Senior Director Reed Layton and I look forward to seeing you on our campuses and wish all students a successful academic year. 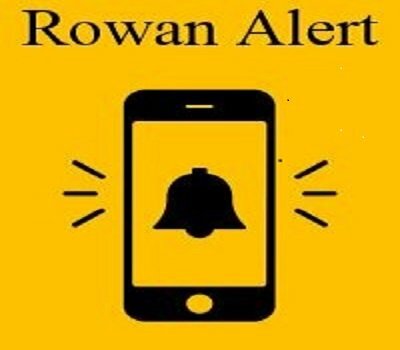 Sign Up for the Rowan Alert for Emergency Notification!